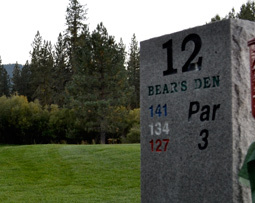 Graeagle Meadows championship golf course in Plumas county is one hour from Reno & Tahoe, in Graeagle, CA. 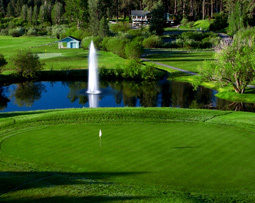 With spectacular mountain views and 6,725 yards of “extreme golf”, with lofty pines, lots of water and elevated tees that offer the ultimate golf experience. “Golf Digest” includes Graeagle on its list of “Best Places to Play.” The par 72 course is represented by onsite head pro Bob Klein. 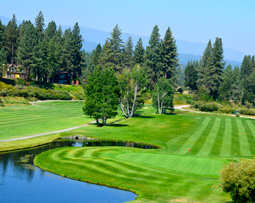 Graeagle, California is a destination golf getaway. 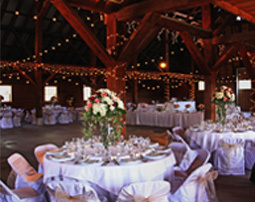 Join Us for Spectacular Golf!